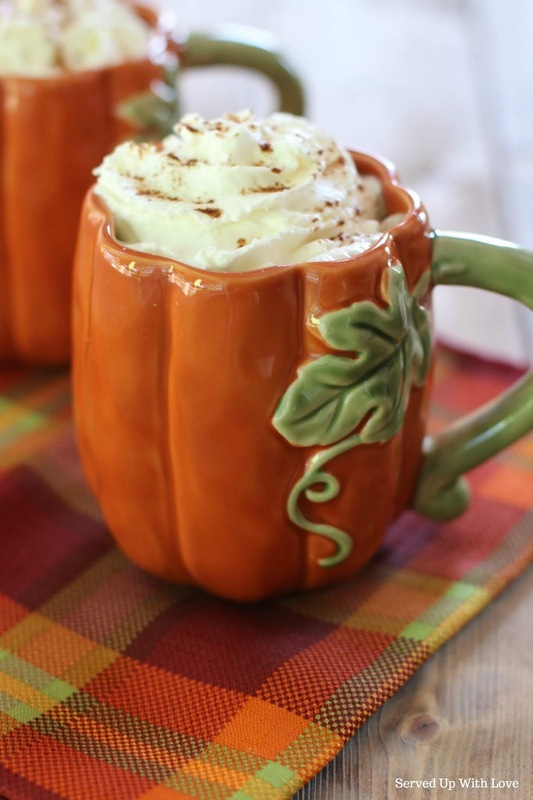 Hello everything pumpkin spice season! I just love fall, it is my favorite time of the year. Hoodies, hayrides, falling leaves, and lattes. 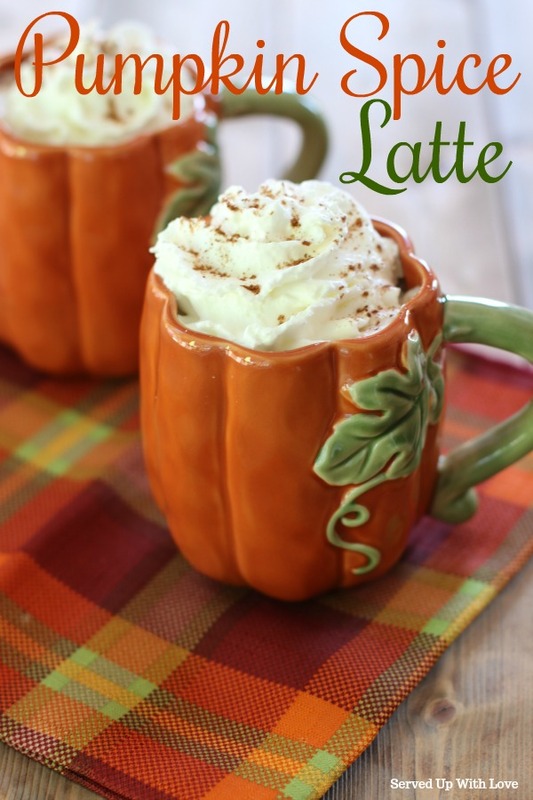 You know it is pumpkin spice season when Starbuck's debuts their Pumpkin Spice Latte. That is the moment I am ready to put out all my decorations and start sipping. But sadly, the nearest Starbuck's is at least an hour away. What is a girl to do? Well, I make them at home using my blender! It is so easy. And I save me some serious bucks. If you love pumpkin spice lattes, you have to try this recipe. 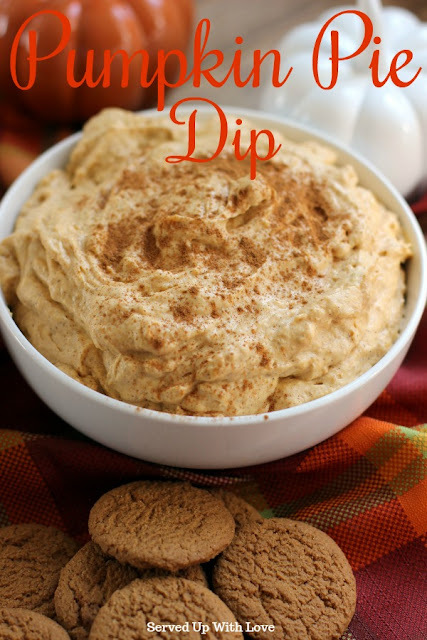 Now go and whip up some today! Skip those coffee shop lattes and make them at home at a fraction of the cost. 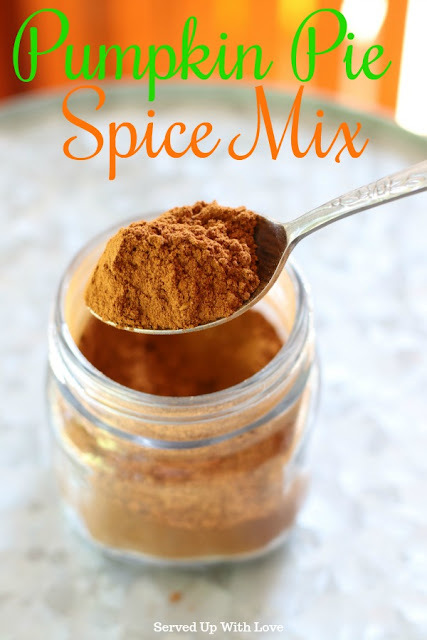 Combine hot milk, sugar, vanilla, and spice in a blender and blend until frothy. Pour into 3 to 4 coffee mugs, filling 2/3 full. Divide coffee among mugs. 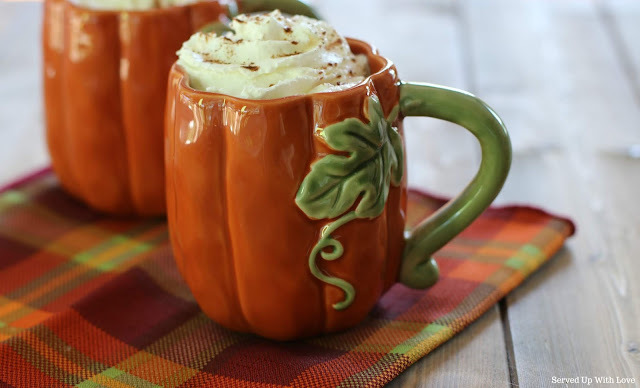 Garnish mugs with a dollop of whipped cream and a sprinkle of pumpkin pie spice.